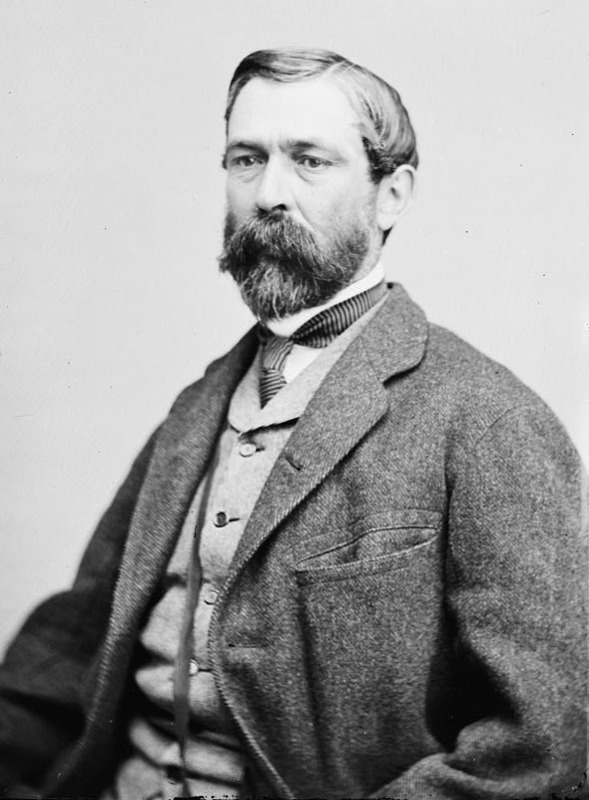 Other than his thorough portrait of Grant, Taylor describes the characters of many other generals who fought for the North and South, particularly, Stonewall Jackson, Richard S. Ewell, and Nathan Bedford Forrest. But, he also wrote about other officers who distinguished themselves, and his descriptions of their characters and contributions feel more intimate than I have experienced in any other memoir. Taylor had an excellent eye for judging character! General Richard S. Ewell. Richard Taylor’s first superior During the Civil War. One person whom Taylor never seemed to have personally met and received very black marks is William T. Sherman. 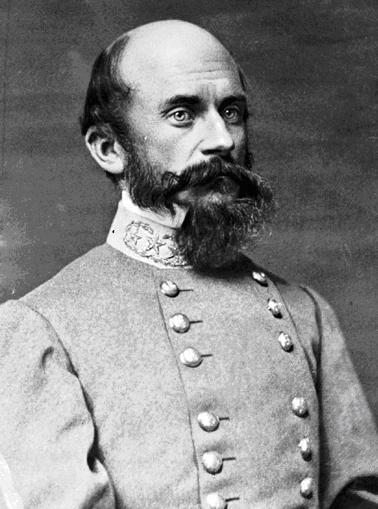 Taylor’s comments on Sherman’s conduct during the war and the conduct of the units trained by him helped me to understand more thoroughly why southerners will hate Sherman’s name until the Second Coming. Taylor even quotes from Sherman’s memoirs, which reveal a lack of compassion for the suffering of civilians in Atlanta. Sherman is famous for saying that war is not a popularity contest, but one thinks that he could have better imitated the magnanimity shown by combatants on both sides–Union and Confederate. But, I wish to read Sherman’s memoirs myself to better understand his motivations and humanize the image I have of him in my mind. As valuable as Taylor’s riveting account of the Civil War is, the section of Reconstruction was lacking in detail and filled with hyperbole. Other than his descriptions of civilian leaders of the time and his efforts at freeing Jefferson Davis from a Federal prison, allusions to the corruptions of the Roman Empire under Diocletian and other corrupt figures from Classical antiquity as well as denials of any wrongdoing on part of the South during Reconstruction do much to obscure the actual events of that era. His prose does accurately record the feelings and emotions of southerners in response to the actions of the radical Republicans in revenging themselves on the South and the problems caused by roving bands of unemployed and impoverished freedmen. (In effect, the North freed the slaves, but had devastated their country and provided little means for freedmen to sustain themselves, which caused many to turn to crime in order to eat.) Nevertheless, I do not recall reading about particular acts of revenge by the North except for placing the South under martial law, and he does not give particular instances of wrongdoing by blacks, which makes me feel like their crimes were mostly confined to theft. 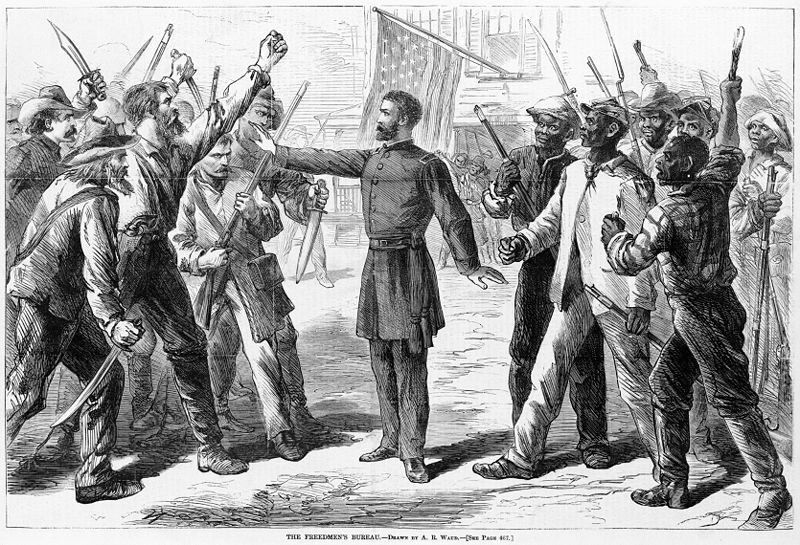 Richard Taylor focuses much on the violence caused by the way the North handled Reconstruction, but makes light of the Ku Klux Clan and Rifle and Saber Clubs which terrorized blacks and forced freedmen to resort to armed resistance. I am grateful to Edward G. Longacre’s Gentleman and Soldier: A Biography of Wade Hampton III for giving an evenhanded depiction of the times, which showed how decent people of all kinds–black and white–suffered during this period. And so, while Richard Taylor’s memoirs offer a deep and veracious account of the Civil War, I cannot recommend it as a good resource for learning about Reconstruction–unless one wishes to enter into the attitudes of the South to the chaos and injustices of that era and read intimate portraits of the people involved. Lest the reader be frustrated by the work’s allusiveness, he ought to have a reasonable grasp of Classics and military history–particularly, English military history and the Napoleonic Wars. If you meet that requirement or can find an edition of this work replete with footnotes, you’re sure to benefit from this interesting memoir. You’re welcome. Grant’s memoirs feature some moments of forceful prose, but it is a slog otherwise. Mark Twain’s editing can only go so far. I want to understand Sherman more. I have an image of a villain in my mind. Perhaps that’s what he was, but I want to understand the motivations for his villainy better.